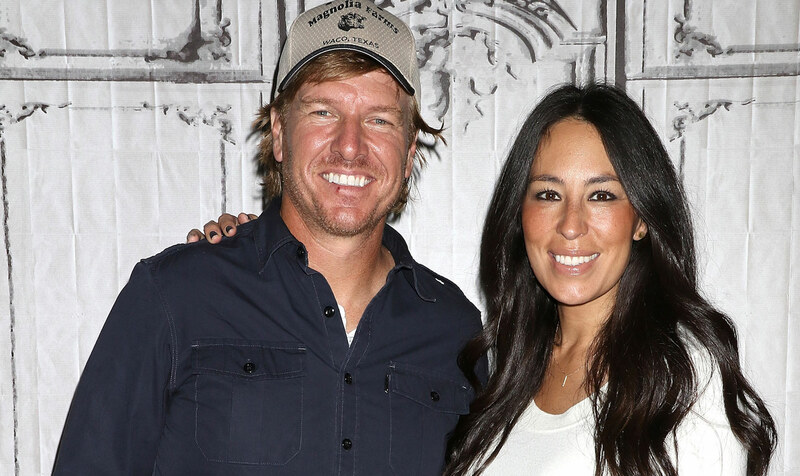 OK, everyone needs to calm down with these wild allegations about why Fixer Upper is ending, because chances are, you don’t know the entire truth of the matter. You know who does? The actual stars of Fixer Upper, Chip and Joanna Gaines. In light of this, Chip and Joanna recently got candid about the reason they decided to end their time hosting Fixer Upper after rumors of marital trouble began plaguing the couple after the announcement. During an interview with Today on Tuesday, Chip explained, “Look, I’ll give [the rumors] a little credence. For us, the most important thing in the world is Jo and I’s relationship followed very quickly by these four beautiful kids [of ours]. We didn’t want to push it, to redline it for so long that we woke up and realized we are at a point of no return. We wanted to take a step back and focus on what is absolutely the most important thing to us.” The couple has four children: Drake, 12, Ella, 11, Duke, 9, and Emmie, 7. The two announced at the end of September that Season 5 of Fixer Upper would be their last. Of course, the couple was also sure to add that the home-renovating adventures were far from over. The promise of a fresh start for these HGTV stars is exciting, to say the least. It’s good to see they aren’t letting the shady rumors get them down and are instead moving onward to the next exciting adventure.